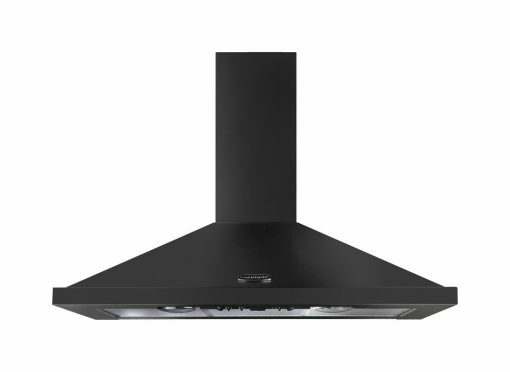 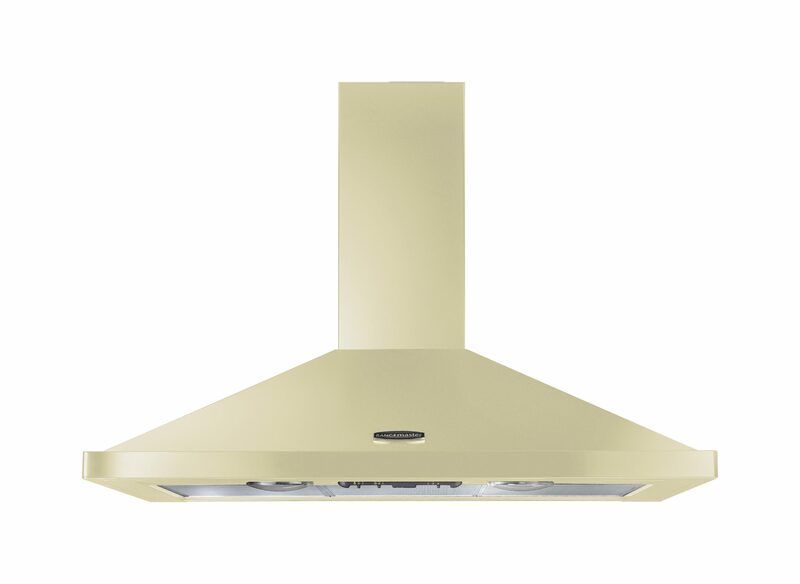 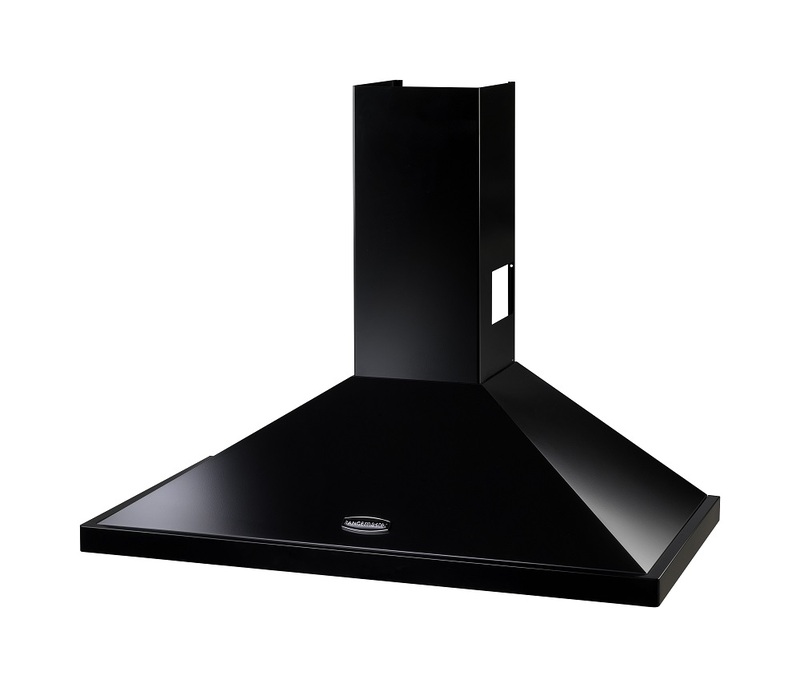 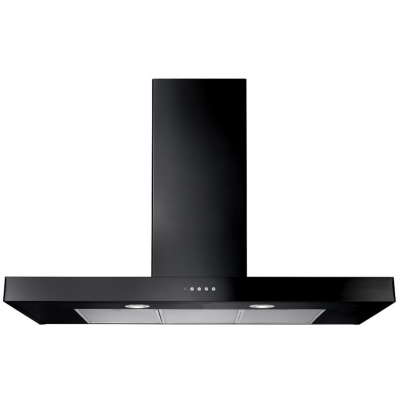 Rangemaster chimney hood for the Classic range of ovens. Includes charcoal and aluminium filters. 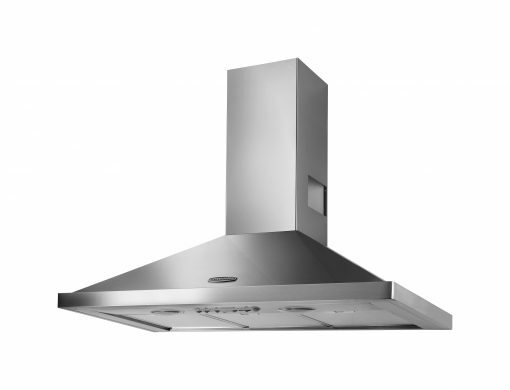 Also available in 90 and 100cm.